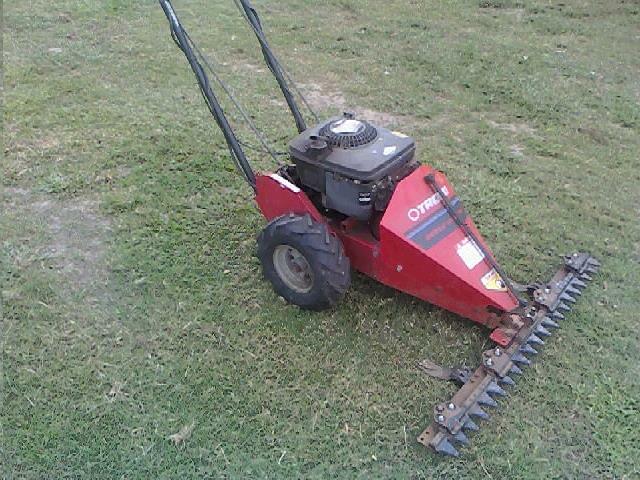 FOR CUTTING TALL WEEDS FROM ANY HEIGTH DOWN TO APPROXIMATLY 3 1/2", CUTS APPROXIMATLY 1 ACRE PER HOUR. 5 HP ENGINE, RUNS ON REGULAR UNLEADED GAS. MOWER DOES NOT INCLUDE RAMPS OR TRAILER, THESE ARE SEPARATE RENTAL ITEMS!!! * Please call us with any questions about our sickle bar mower rentals in the Detroit Metro area, including Rochester MI, Troy, Pontiac, Utica, and Sterling Heights.